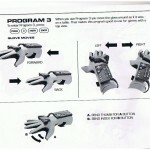 The Power Glove, that beloved icon of 80’s glory and everlasting tribute to Fred Savage, is still a treasured item for Nintendo collectors, fetching around $100 on eBay. 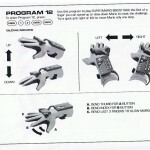 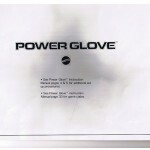 You’ve shopped around and got yourself a working glove, but how the heck do you use it? 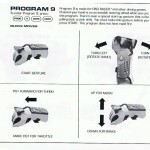 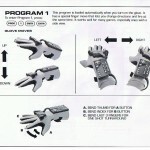 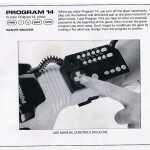 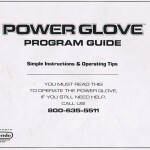 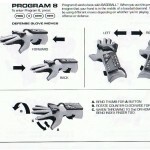 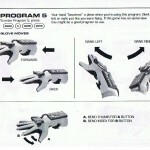 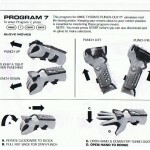 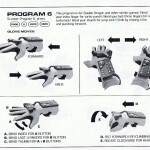 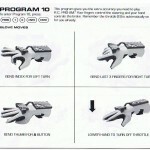 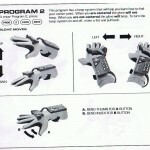 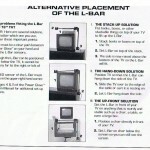 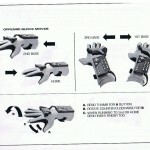 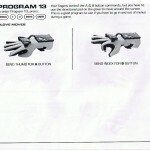 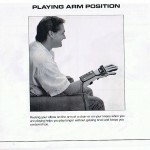 The Power Glove boxes and manuals are as rare as the item itself, making them equally as hard to come by. 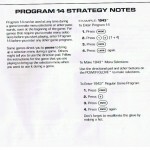 No need to shell out an extra $20, though, because I’ve scanned a manual that I came across in my video game hoarding and uploaded it for the good of the collective.